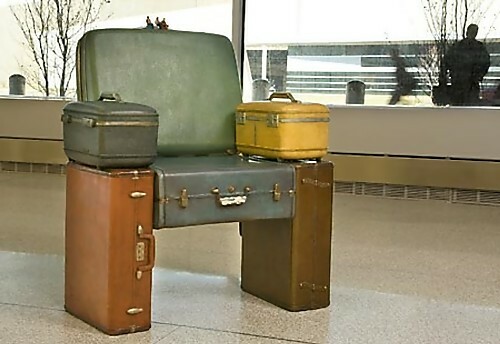 So what do you do with your old suitcases? 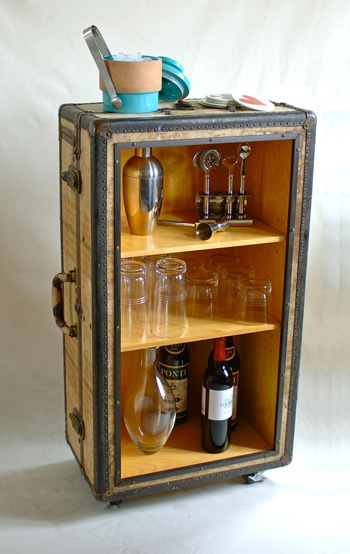 Here are cool and creative ways to reuse old suitcase to make them functional and creative. 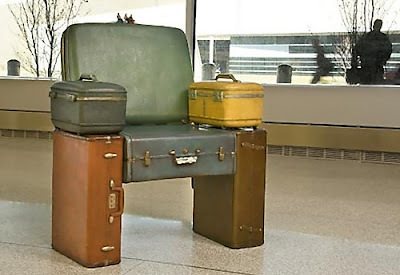 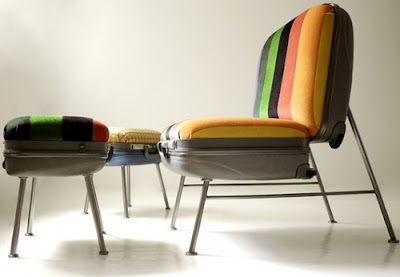 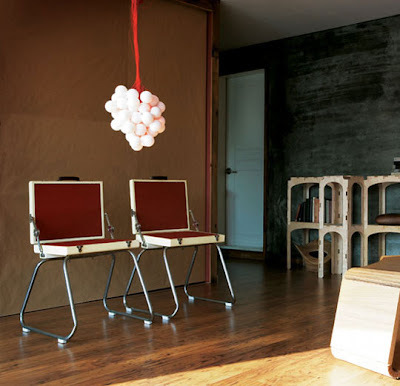 MayBeDesign's Suitcase Furniture: This cool suitcase furniture comes from Turkish design collective, MayBeDesign, who transform old suitcases to create these clever chairs and ottomans. 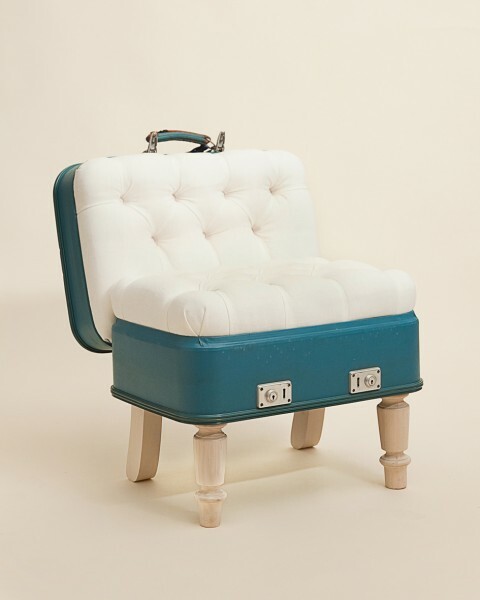 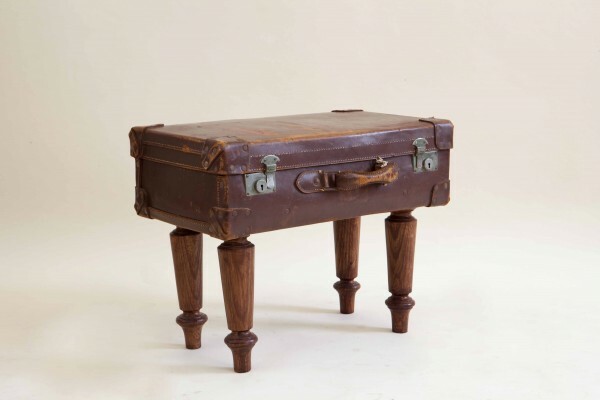 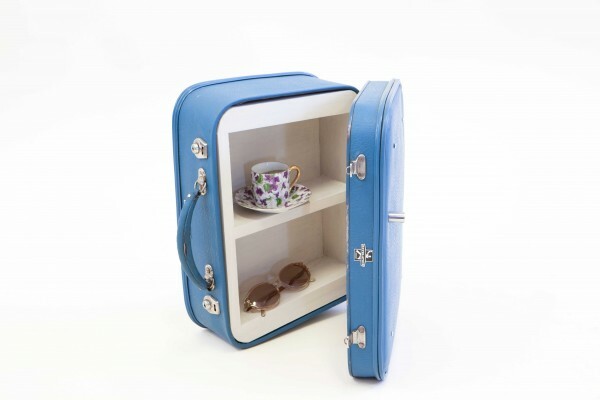 Katie's Suitcase Furniture: Designer Katie Thompson creates beautiful furniture from old suitcases; each with a touch of its own previous characters. 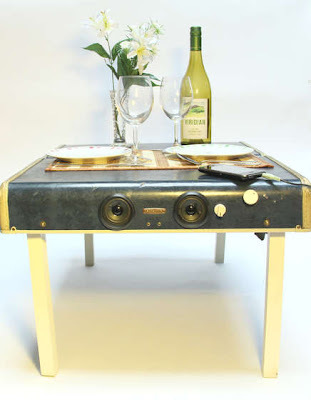 Suitcase Picnic Table: Reuse an old suitcase to make a picnic table for your food, silverware and that also doubles as a speaker system. 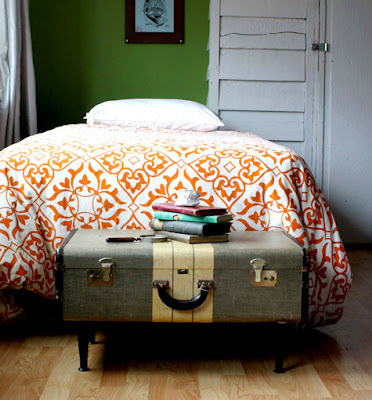 Here are the instructions - link. 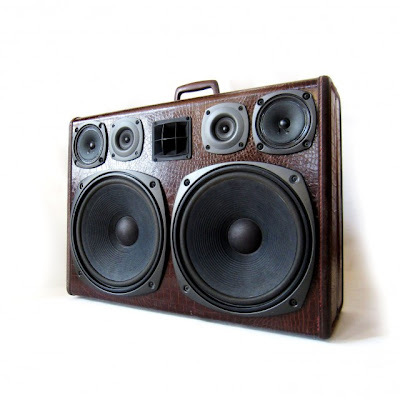 Suitcase Boombox: Mr. Simo turns suitcases into custom made boomcases that look like pieces of art. 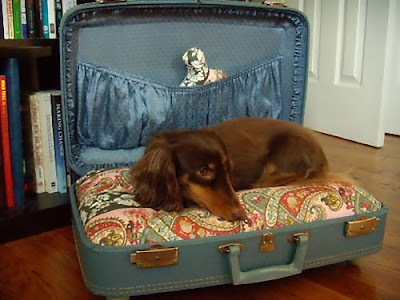 Suitcase Dog Bed: A really cool use for a old suitcase to turn it into a pet bed. 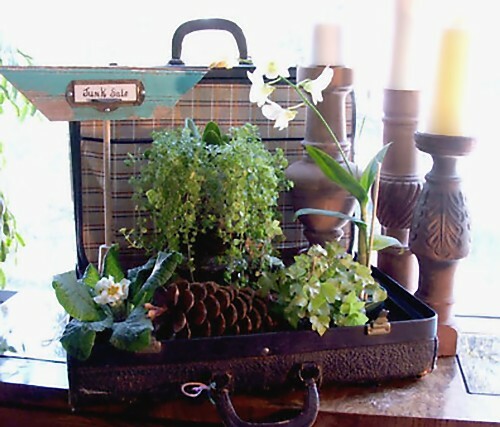 Here are the instructions to make one - link. Suitcase Vanity: Revamp and transform an old suitcase into a functional vanity cabinet. 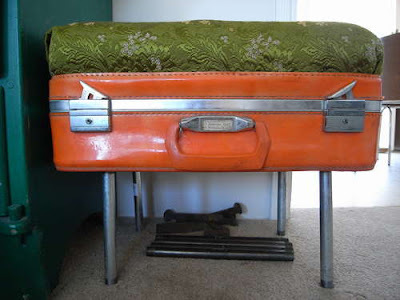 Suitcase Ottoman: Make an ottoman out of an old suitcase; here are the tutorials - link. 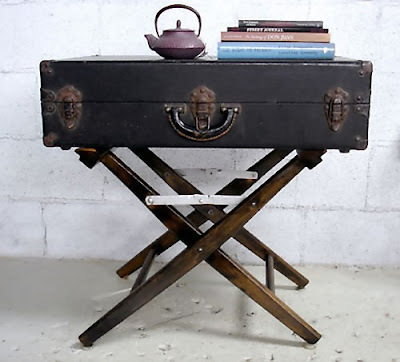 Suitcase Coffee Table: Make a cool coffee table from an old suitcase, here are the instructions - link. 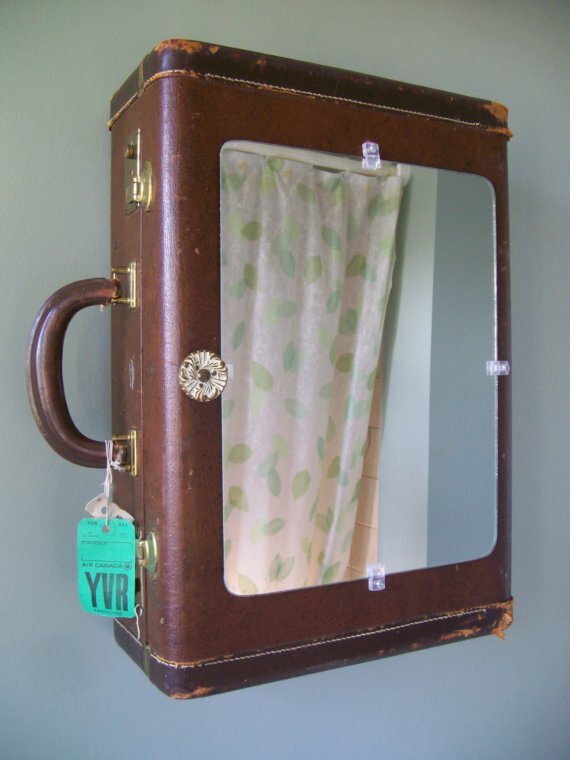 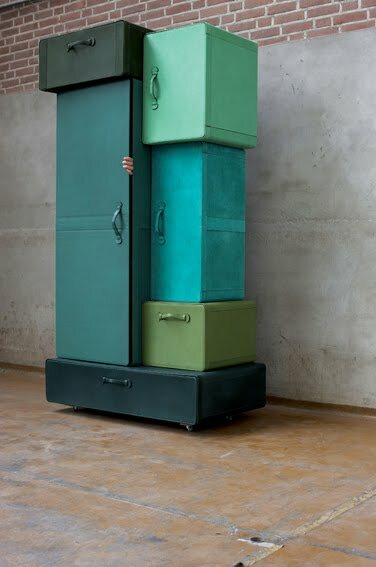 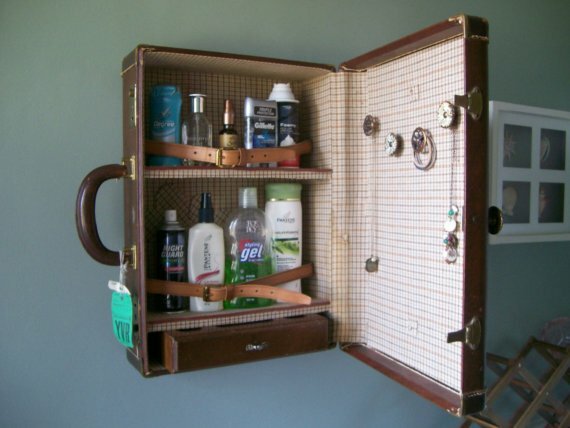 Suitcases Wardrobe: If you have lots of old suitcases then you can turn them into a full-scale wardrobe. 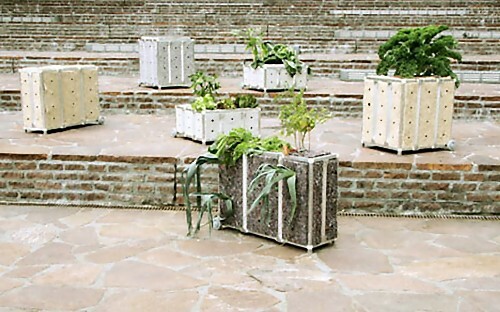 Suitcase Planters: Netherlands-based Italian designer Gionatta Gionno uses suitcases to grow up to 36 different food plants. 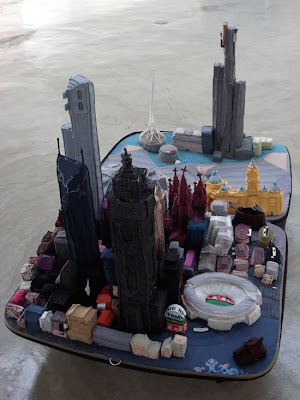 Suitcase Art: Artist Y Xiuzhen used suitcases and old travel clothing to recreate miniature model cities in a project called "Portable Cities."